It's HERE! Join us to celebrate Gwendolyn Jane aka Baby #3 with the ULTIMATE BABY BASH. 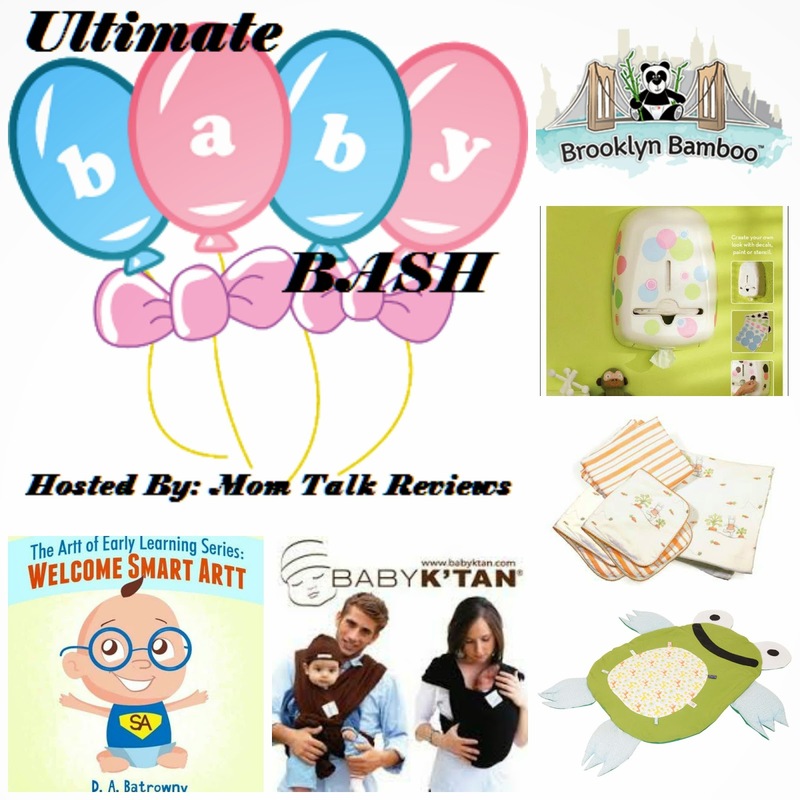 Thanks to our amazing sponsors we will be hosting this month long giveaway for all the baby must haves. Check out Mom Talk Reviews full reviews on all these amazing prizes HERE Be on the lookout for our weekly giveaways for more chances to win.